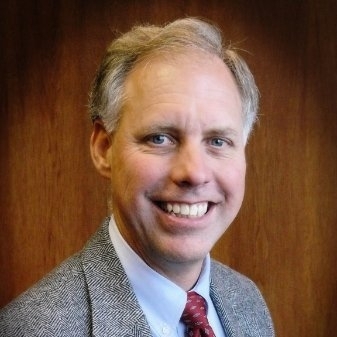 Dr. Breckenridge currently serves as the Dean, The Tom Ridge School of Intelligence Studies and Information Science at Mercyhurst University, the largest undergraduate and graduate intelligence studies program in the United States. Following twenty-two years of service as a commissioned officer in the U.S. Army, Dr. Breckenridge has spent the last fourteen years developing innovative methods of teaching for the next generation of intelligence analysts. During his military career he taught Middle Eastern History and served as the course director for the World History program at the United States Military Academy at West Point.